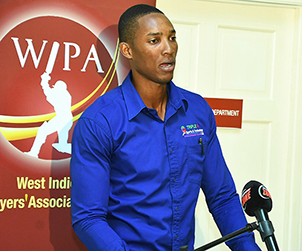 KINGSTON, Jamaica –The West Indies Players’ Association [WIPA] hosted a press launch on Wednesday, January 23, 2019, at WIPA’s office, George Headley Stand, Sabina Park, Kingston, regarding the expansion of their WIPA in the Community [WIC] Programme. WIPA in the Community is a cricket development programme run by the West Indies Players’ Association. 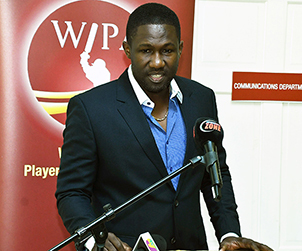 WIPA in the Community Jamaica is intended to contribute to the development of cricket in high-schools in Jamaica. 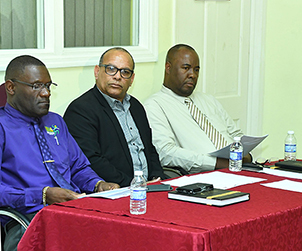 WIPA will provide a cadre of certified coaches to lend technical support and monitor the U-14, U-16 and U-19 schoolboy cricket programmes, beginning with select schools in St. Catherine, Kingston and St. Andrew. Mr. Norman Malcolm, President of the Jamaica Cricket Umpires’ Association [JCUA], who Mr. Hinds noted was the first to signal support for WIPA in the Community Jamaica, called the initiative a “fantastic idea” and declared “full support.” Mr. Malcolm indicated that the umpires are willing to assist with resources and sharing their knowledge of the game. These sentiments were echoed by Mr. Mark Neita, a member of ISSA’s Cricket Committee, 2ndVice President of the Jamaica Cricket Association [JCA] and President of Melbourne Cricket Club. 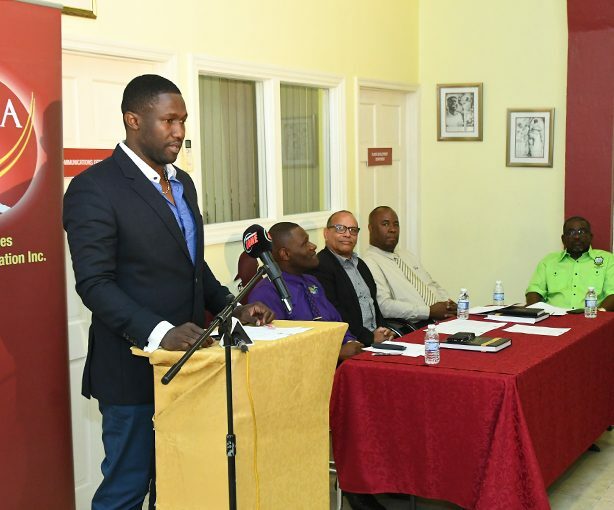 Neita stated that WIPA in the Community Jamaica will be a “significant benefit for the development of youngsters” because “providing the technical expertise is so important.” Mr. Neita also highlighted the economic benefit and exposure the programme provides for players who have passed through the system. 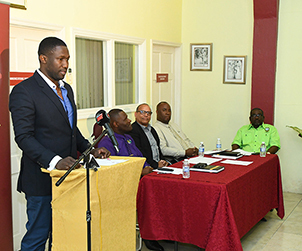 WIPA in the Community Jamaica coach Cassius Burton Jr., who spoke on behalf of all the coaches, thanked WIPA for the opportunity to help to develop youngsters and to give back to the sport and noted that he was eagerly looking forward to the expansion of the programme to the rural areas. Burton indicated that already, students have indicated that they are happy about the programme and have been eagerly asking questions about transitioning to the next level. The WIPA in the Community Coaches at this time are Tamar Lambert, Odean Brown, Cassius Burton Jr., and Nicholson Gordon, and when they are available, Andrew Richardson and David Bernard Jr.